Minimum Car Insurance – Is It Ever A Good Choice? There is no doubt that buying insurance is one of the least fun purchases you get to make. It isn’t exciting, it won’t impress your friends, and it won’t make you look good on a night out either. Of course, it is necessary, and it can also be one of the things you are most grateful you invested in if something bad happens to you. Weighing up the need for insurance with the fact that there are probably a lot of other things you have to spend money on can be a tricky business, especially where car insurance is concerned. This is because while you are always required by law to be insured when you drive, the minimum amount of insurance required is very low in some places. People can often therefore be tempted to buy only the minimum amount to save money, but this coverage is almost always too basic. While you may be risking things that will inconvenience you like not being able to afford to replace your car if it is written off or not having coverage for repairs, the biggest risk of having minimum car insurance if you live in a place where the minimal amount required is extremely low is that you will be responsible for an accident and will be sued. 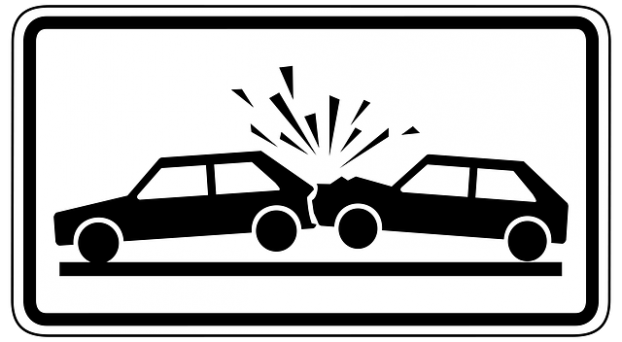 Accident litigation for motoring incidents is extremely commonplace and if the costs are high, for example legal and medical costs, you may find you have a serious problem if your insurance doesn’t cover all of it. Equally, you may need medical expenses yourself after an accident for which you may not be insured. If you really are in financial trouble you may choose to take a lower rate of coverage temporarily and swallow the risk, however it is important to buy a more comprehensive policy as soon as you can. Some people who really need their cars but don’t have much money like students use this approach, but it really isn’t advisable because of the risks associated with things like write offs or being in a car or truck accident that the courts deem was your fault. It is important to shop around for a good rate on your car insurance in any situation, and you may find you can afford better coverage than you thought if you can get a good deal with a generous insurance firm! Also consider other ways you can keep the cost down, like buying a smaller or less powerful car or protecting your car better from potential theft by keeping it in a locked parking garage or buying a good alarm system for the place where you keep it at night. These are all things insurers view positively. Remember that rather than being just another bill, insurance is really important and helps a lot of people avoid financial hardship of the worst kind in an emergency. For this reason, make it a financial priority – you may well be very glad you did someday soon! Jack Dawson, the author of this post, is an avid biker. After a near-death escape in a bicycle accident, he shares his views on safe biking via blogging.